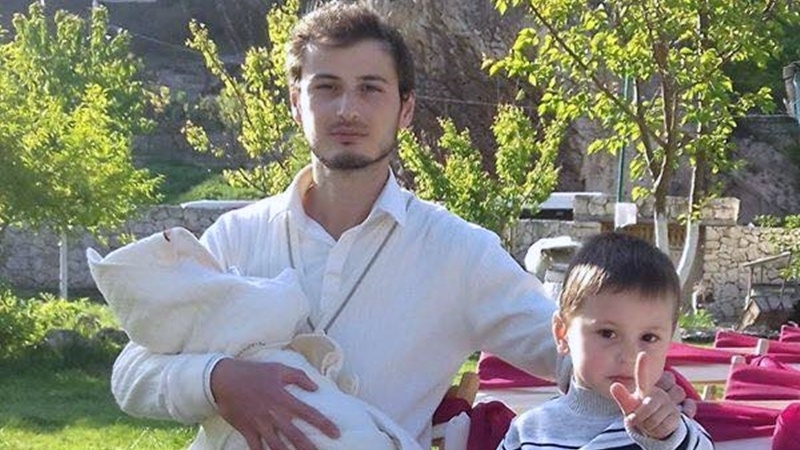 The security forces in Bakhchysarai in occupied Crimea detained the Crimean Tatars Rustem Osmanov without any explanation, the public association "Crimean Solidarity" reported on its Facebook page. "Just received a message from mother of Rustem Osmanov, who lives in Bakhchysarai. She said that unknown people came and took him in an unknown direction," the statement said. Activists further informed that he was taken to the police department of Bakhchysarai city. Father of the detained followed the car of the security forces. The mother of Rustem Osmanov described details of the detention and noted that the security forces did not explain any reason for it. She said that first a car arrived to their house and a person in plain clothes asked to call for Rustem allegedly to talk. As Rustem appeared near the gate, several people in uniform came out from the car and ordered him to get dressed and go with them. Osmanov’s mother notes that she did not see any papers or protocols drawn or presented by the security forces. Earlier, the representative of the international human rights organization Human Rights Watch in Ukraine Tanya Cooper stated that in the occupied Crimea the pressure on the Crimean Tatars was intensifying. She noted that the repressions of the security forces are connected with the criticism of the Crimean Tatars against the actions of the Russian authorities since the occupation in 2014. Cooper added that all persecutions are committed for political reasons.